McDonald's is trialling table service at a number of its British outlets in a move to drum up customer numbers and improve the quality of its service. McDonald’s has been testing out several initiatives including table service, which, if successful, could be rolled out across its 1,200 UK outlets. 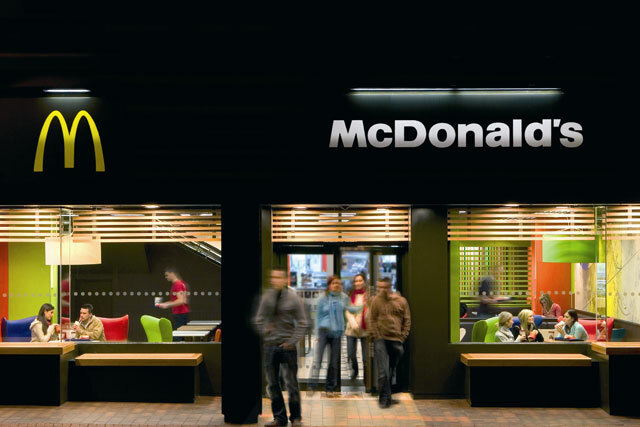 McDonald's is testing table service at its concept restaurant in Milton Keynes, at peak times. Fast-food outlets have increasingly sought to trial new initiatives, including new technology and food products, at a number of selected restaurants, in a bid to gain competitive advantage over their rivals. The Milton Keynes outlet has state-of-the-art décor, as well as boasting iPads and a "magic-zone" for children. Additionally, in an effort to try and entice business customers, it has a private meeting room with a boardroom. Like McDonalds, Pizza Express is trailing a number of similar, cutting-edge initiatives at a concept store.